When the colder temps arrive, I feel like a whole new person. This weather has me out walking more, making any excuse to get outside, opening up the windows, lighting candles, and baking some of my favorites! This recipe has been a long time coming. I get excited about traditions and routine. 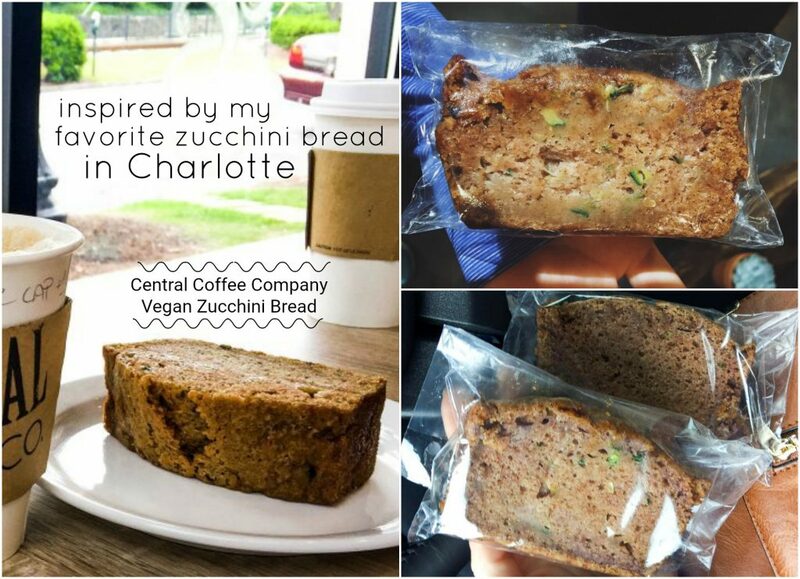 In the fall, I love walking to Central Coffee Co and grabbing a slice of my favorite vegan zucchini bread. It’s so moist and filled with all the spices you could ever dream of. It’s just perfection. Since the weather has been requiring a sweater in the early hours of the morning, I’ve been dreaming of the days when I’d bundle up and head out for my favorite dessert. Every time I take a bite, I fall in love with it all over again. 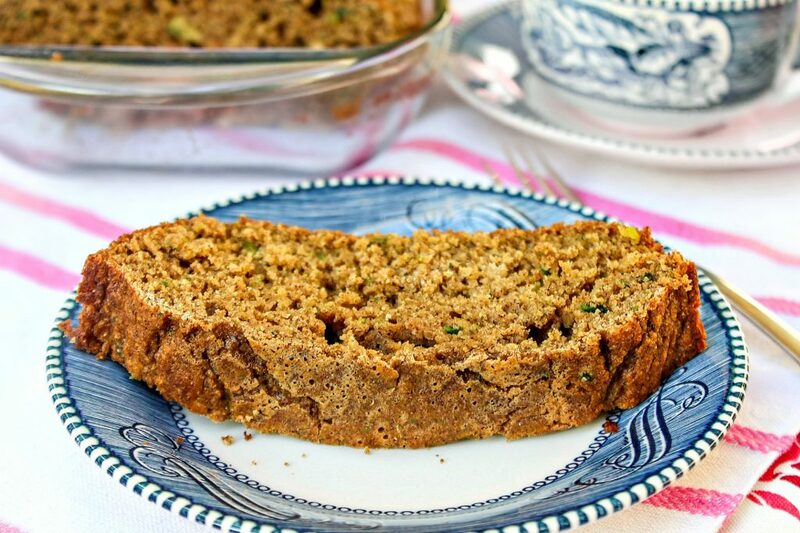 Zucchini bread is literally the best thing on the planet. I especially love it in the Fall, but I won’t turn it down any time of the year. So on Saturday, I decided to attempt my own zucchini bread recipe. The coffee shop’s recipe is vegan, but I wanted to make mine so healthy that pretty much anyone could eat it. And for a recipe being gluten free, dairy free, nut free, no added sugars, oil-free, and soy free…it tasted like it had ALL of those ingredients in it. I was blown away with how it turned out. Kyle loved it, and so did my family. I promise this recipe will blow you away! I want to make a pumpkin version and add cranberry sauce to the top. I used my mom’s zucchini bread recipe and made a ton of swaps. I will probably say this over and over, but I cannot believe how tasty this turned out. The awesome thing? It also makes delicious muffins, too. I’ll be doing another post on those. This is the perfect dessert or breakfast to have with a cup of coffee. It just melts in your mouth. It’s filled with Fall spices and unbeleivable flavors. I made a lot of swaps to make this recipe fit different lifestyles. You can make swaps to my recipe as well! If you don’t have applesuace, use coconut oil. If you don’t have Swerve, use Stevia. If you don’t have zucchini, use carrots. If you don’t have gluten free flour, use regular flour. If you are vegan, use egg substitutes! 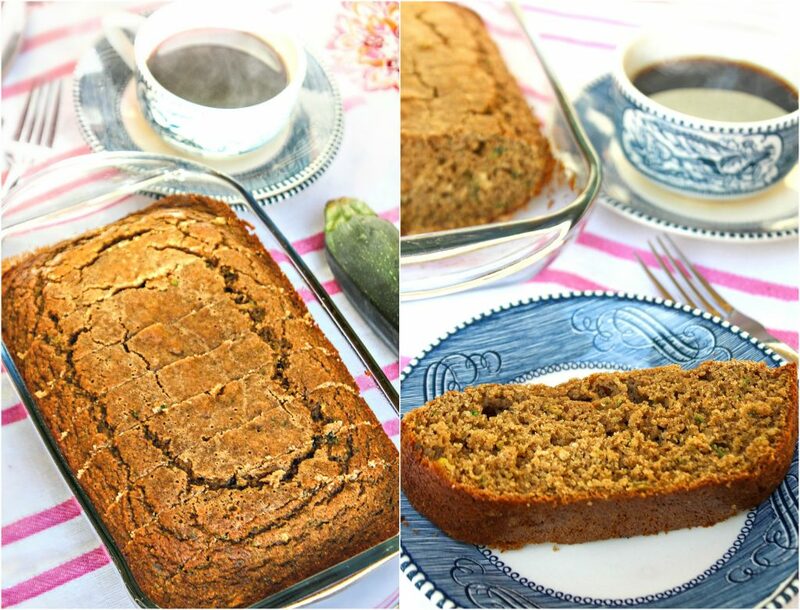 This zucchini bread recipe is dairy free, soy free, gluten free, nut free, no added sugars, and super duper healthy! Grease your pan with cooking spray. It doesn't matter what size you use, though it will change the baking time. I used a 6 X 9 pan. Wash and dry the zucchini. Grate one cup. Set aside. 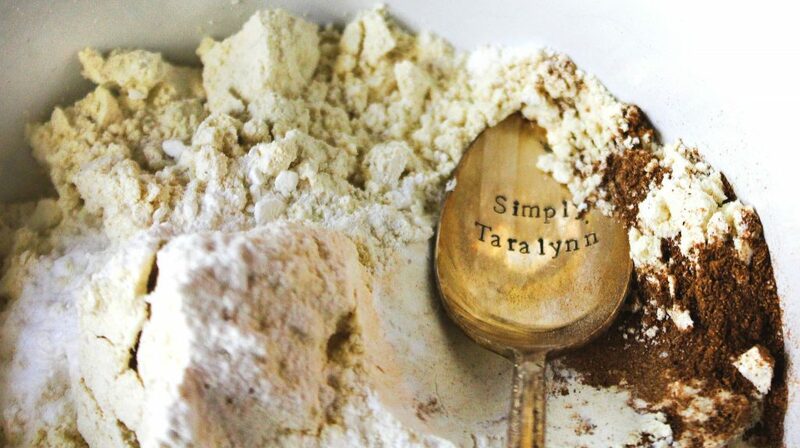 In a small bowl, mix together the flour, pumpkin spice, cinnamon, baking powder, baking soda, and salt. 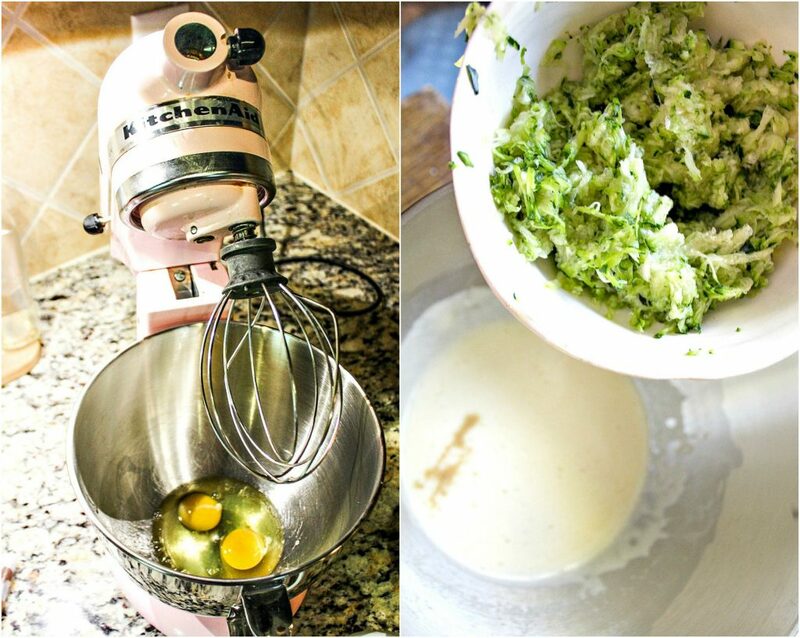 Use an electric mixer to beat the eggs on medium-high (about two minutes.) 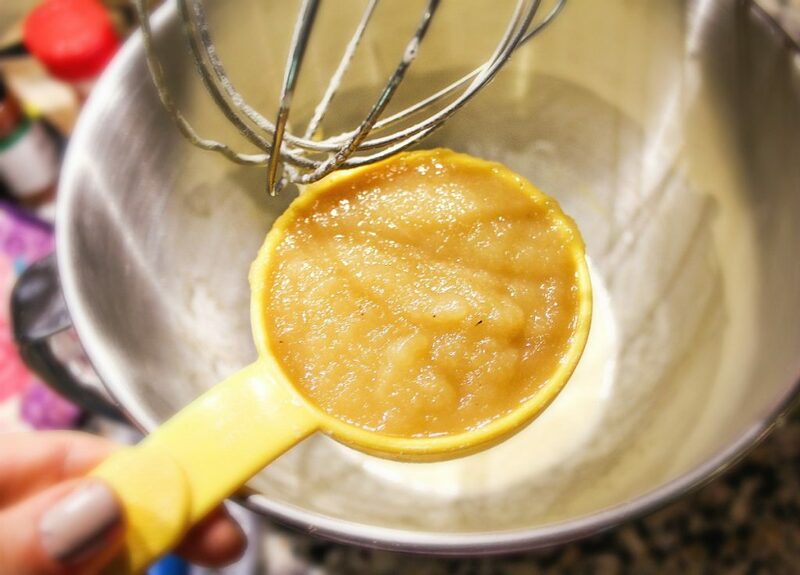 Once they are fluffy and whipped, pour in the Swerve, and beat on medium for an additional minute. Slowly stir in the applesauce, zucchini, and vanilla. Stir on LOW speed. 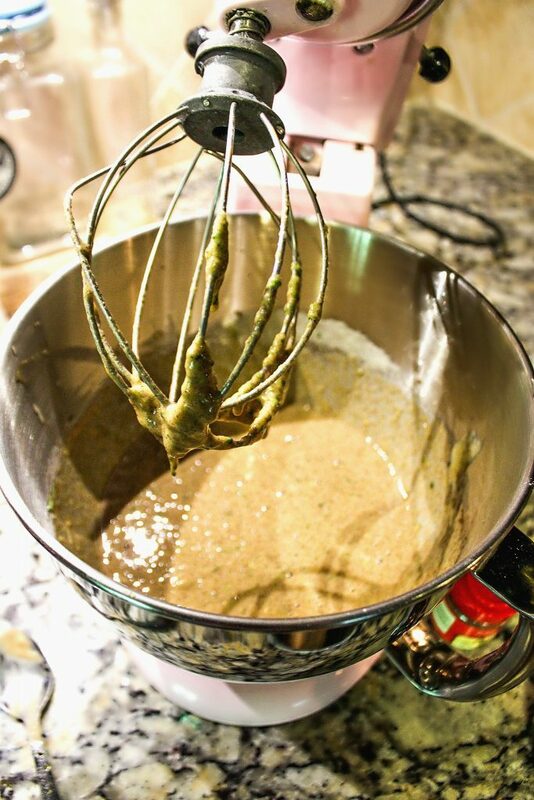 Gradually add the dry ingredients into the mixer, and combine. Bake loaf 30-43 minutes. It could take longer depending on the size of your pan, or your oven. Keep an eye on it and use a toothpick to determine if it is done. It should come out clean! The edges will cook slightly faster. Let the bread cool for about thirty minutes before slicing into it. The best way to store this bread is in the fridge. It stays extremely moist and dense when cooled. I put the bread in a large ziplock baggy. Never be greedy on your spices. I always go crazy on the spice! Taste the batter once it’s done to make sure it has enough. I ended up adding a couple of extra sprinkles of pumpkin spice. I used my gingerbread chocolate shaver to grate my zucchini. This worked so well. I don’t know where my grater went! I’m adding it to my shopping list. Applesauce worked great as an oil replacement. It kept the bread dense! It helps cut back on fat and extra calories. 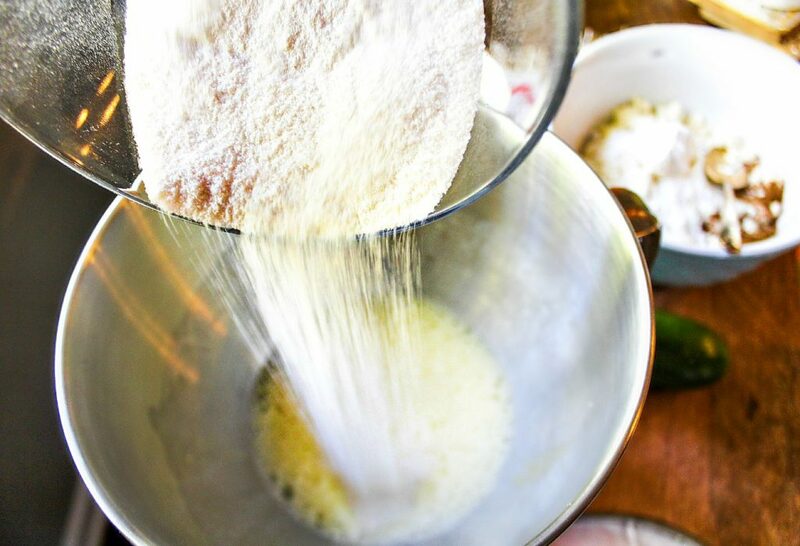 You can still make this recipe without an electric mixer. Just use a metal whisk! You can make muffins or use any size pan. Just pay attention to it’s cooking time! You don’t want to overcook this recipe. Baking time! The hardest part about baking these is waiting while the aroma spreads throughout the house. When you nail a recipe…that feeling…ahhh! I know life isn’t always about calories and health, but it’s nice knowing that this is bread that won’t make you feel sluggish or overhauled on sugar. 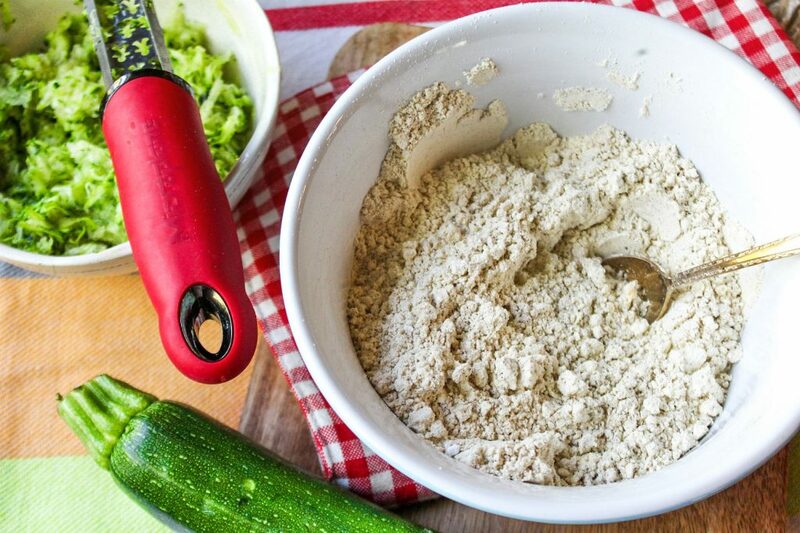 The average zucchini bread has over 300 calories, 10g of fat, 30g of carbs and 20g of sugar a slice! That is a lot. 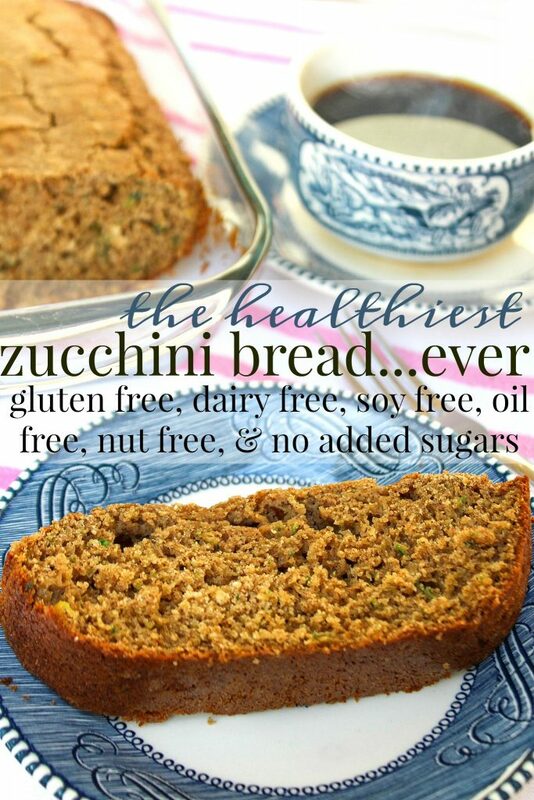 This is a great healthier alternative to the zucchini bread you’ll find at the bakeries. So I don’t feel bad that I ate almost six slices in the past three days…No shame at all. It just goes to show that you can make incredible dishes without all the sugar and butter added. I remember the first time I was offered zucchini bread. I was so hesitant. I thought it was going to taste like a savory slice of bread, but NO! It’s like spiced cake. I was instantly hooked. 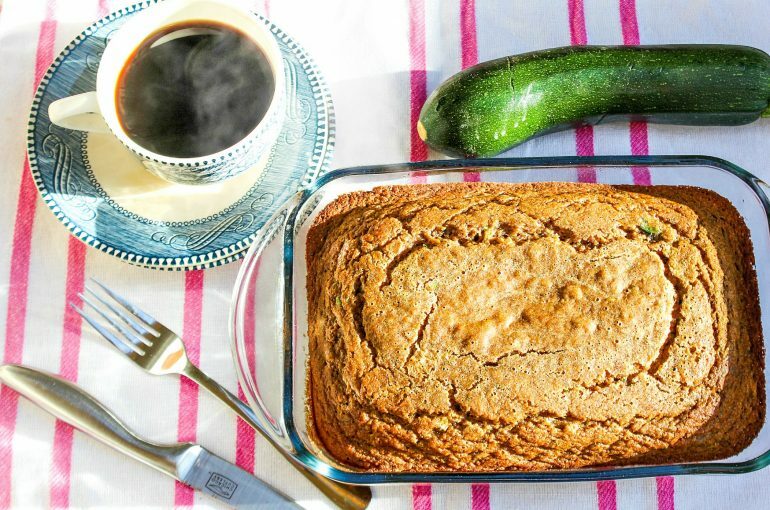 Will YOU be making this zucchini bread? Do you have a favorite dessert you like to get locally during the Fall? 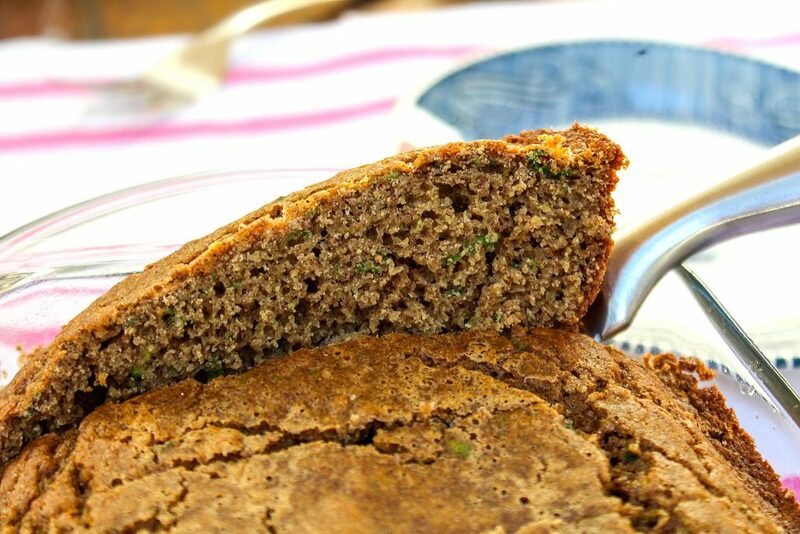 Have you ever had zucchini bread? YAYA!!!! say happy you loved it! This turned out 5-star worthy. I will make again. So happy to hear that, Lori!! I cannot WAIT to try this!! 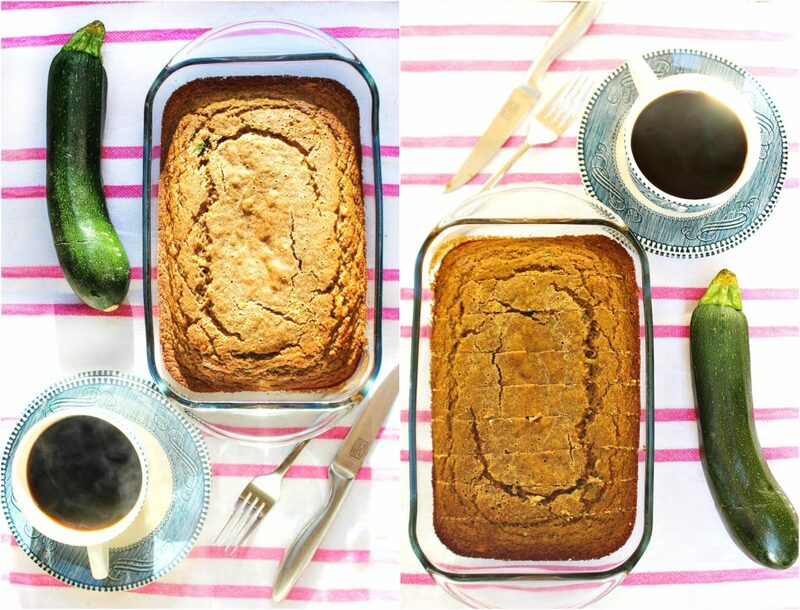 My boyfriend is a big fan of zucchini bread and usually can’t even tell when I make healthier swaps! This is on my agenda this weekend! Thanks for sharing your substitutes! Hey! Do you have any suggestions to substitute the flour? Or a healthier, wheat-free substitute? You could always try almond flour or coconut flour! 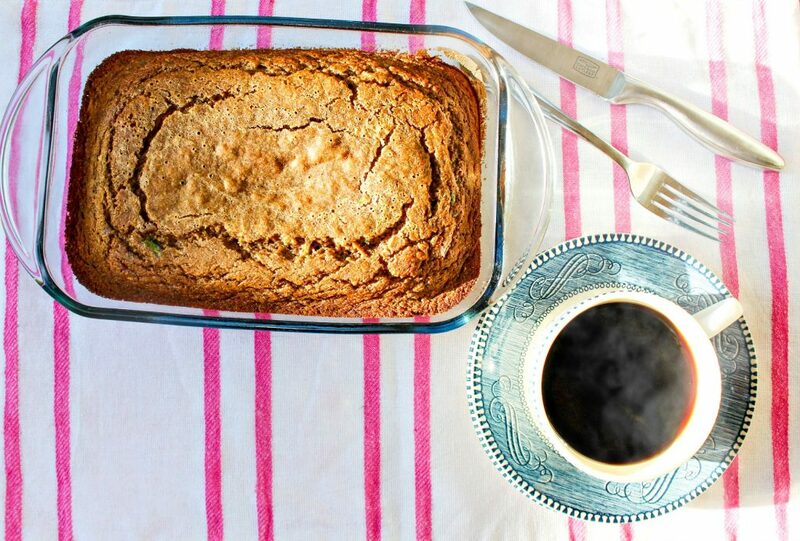 I love zucchini bread so I will definitely be making this soon. I have been in such a baking mood! I’m definitely going to make this over the weekend! I need to go to the store, we lost a lot of our food from the hurricane! In the next few weeks we will be making pumpkin rolls, they’re so bad for you but they taste so good and are so fun to make, it’s a huge tradition! & Yes I’ve had zucchini bread but I never eat it because it’s so bad for you, so I’m super excited to try this recipe! Wow! This tasted exactly like my nanas! Aww! That is so great! These were a hit in the office this morning. I added pumpkin instead of applesauce! It worked great! 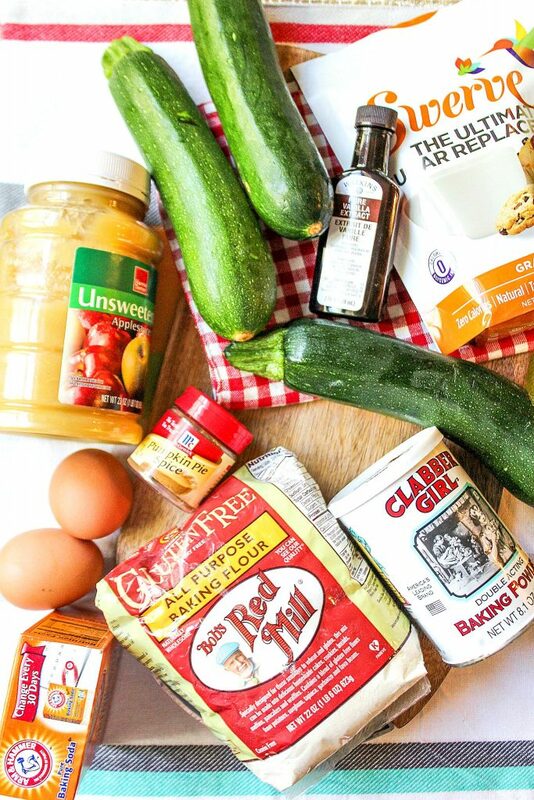 Oh my gosh, we love zucchini bread but hate making it because of the sugar! I’m so excited to try this! I think you’ll love it! & Swerve tastes just like sugar! I love that it doesn’t have that fake taste! Do you think almond flour would work just as well? You would have to make some measurement adjustments for sure! I made this bread this afternoon. Wonderful! Five stars. Maybe use almond flour/coconut flour/and coconut oil to make it low carb/high fat? I have found that if you take the flour measurement and use 2/3 almond and 1/3 coconut flour it’s a good lower carb flour replacement. Not an expert (not even really an intermediate – HA) baker, but it has worked. I try to go low carb I am ok taking in the carbs for a recipe like this since is healthy and seems like it would be pretty filling for maybe a more indulgent breakfast with a proten or snack! I am really struggling with balance lately. I feel that I get super strict and then fall way off the wagon and sabotage all the work I’ve done. This kind of recipe is what I need to work in a balance and get back to health relationship with food. I’ve got a massive courgette in our food cupboard and I had no idea what to make with it, so thank you for this recipe! I’m glad I have a day off tomorrow so I can bake this ready for the weekend & I’m so excited to try it!! I had to google courgette! So funny that it’s called different things all over the world!!! Assuming you’re French?!?! Correct me if I’m wrong! Hahahaha! Well, my dictionary source was wrong haha! Glad I asked! This recipe looks great! Can I use maple syrup instead of swerve? This made me so happy to read & I can’t wait to see the photos! I made them into muffins last night too!!! You just had me down memory lane…..the bread AND the patterned dishes, just like my mom’s! These pictures remind me of my childhood, thanks for sparking those warm memories, made my day! I’ll have to try your recipe, looks delicious! 3) Nope, but I’ve tried carrot cake if it counts! Oh, no!! 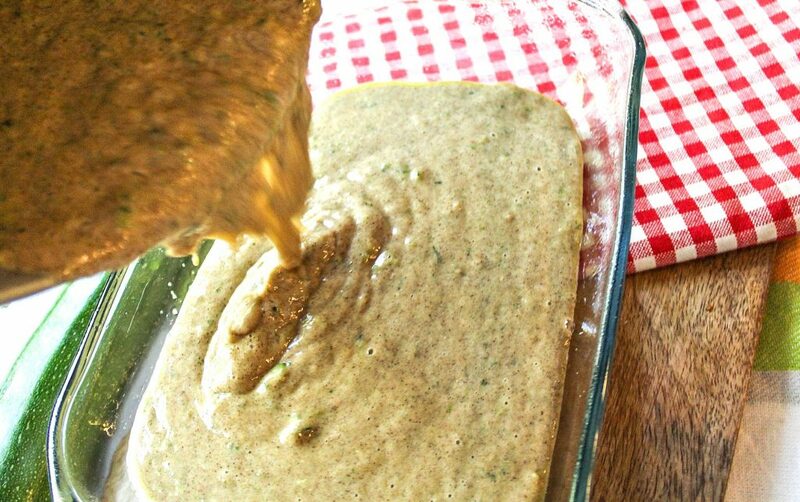 Who wants bread that tastes like zucchini? not me! You cannot taste the zucchini at all. Zucchini doesn’t have much flavor, so it just blends right in. You should totally try it!!! 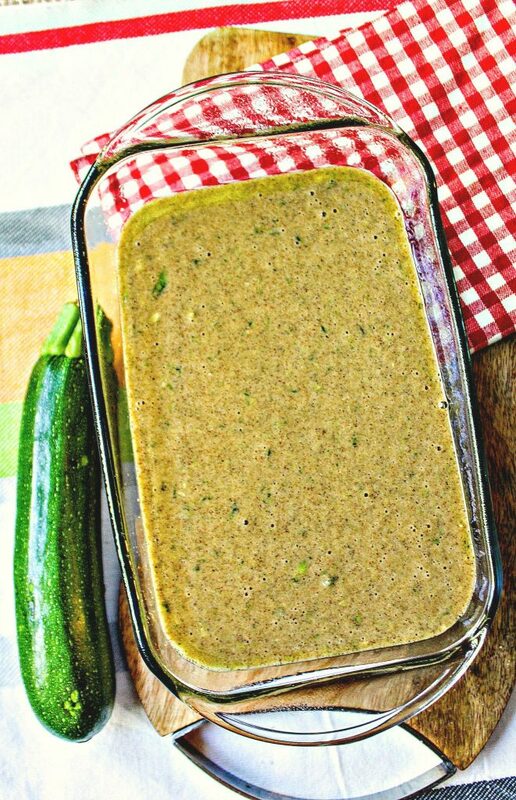 Been hearing so much about zucchini bread lately, and while I’ve seen many recipes around the internet, I’m glad you came out with one too. I’ll definitely be able it sometime this fall! I am adding this to my recipe list for the weekend 🙂 Do you think I could use whole wheat flour? I will try this recipe, I have lots of zucchini. I love fresh Apple cobbler and homemade applesauce this time of year. I grew up on zucchin bread, zucchini cookies, zucchini appetizers, pretty much zucchini everything. 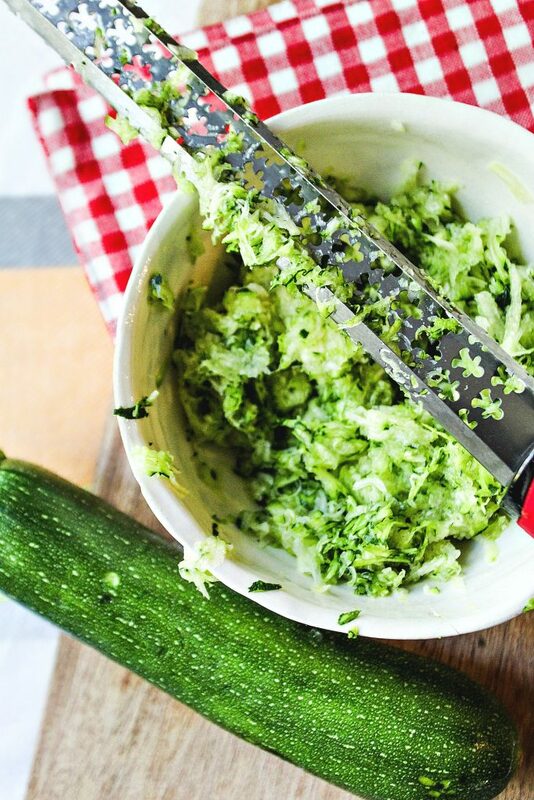 It’s a great way to get rid of all the zucchini! 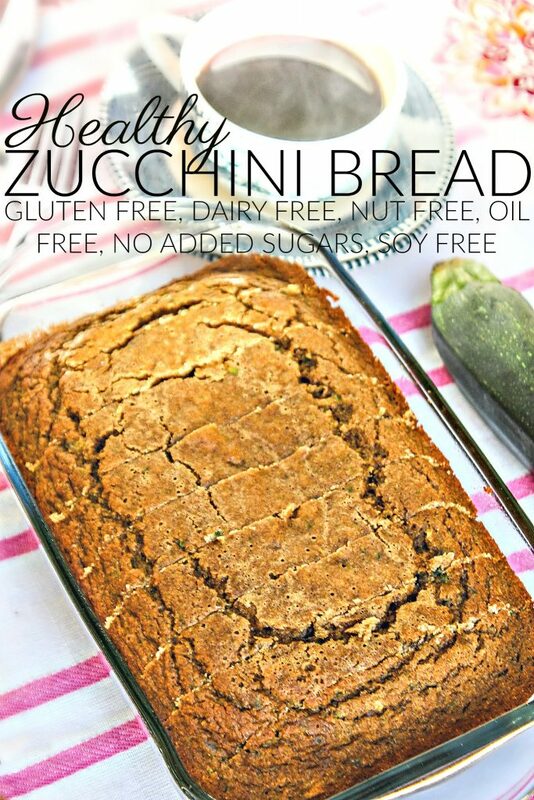 Yay this looks so good, I cannot wait to make the zucchini bread! I try to stay away from bread, so this will be an awesome substitute for the days I’m really craving carbs! Knoxville has a few awesome restaurants with delectable desserts, but I thankfully I resist the majority of the time! 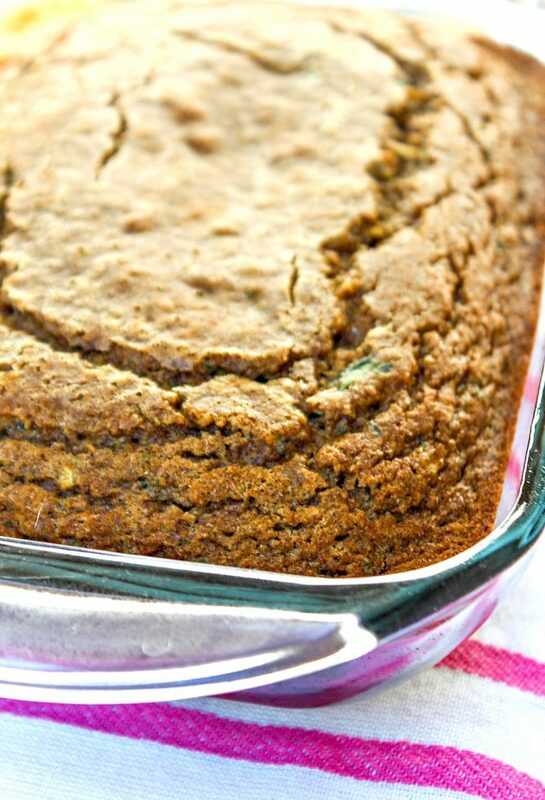 I have never had zucchini bread, but it sounds & looks amazing!! This recipe is so good too!! :) And it’s not totally horrible in carbs! Maybe you could figure out how to make it with almond flour/coconut flour to make it low carb! You could also use avocado instead of applesauce! That’ll reduce the sugar! We have an ice cream shop where I am from that have the best caramel apples! Definitely a fall tradition for my husband and I.
I recently tried a recipe for muffins that included zucchini AND carrots (extra, extra veggies) but it tasted great and you could feel good eating them! Probably just like your recipe. Can’t wait to give it a try! Chocolate chips would be a wonderful addition! Carrots & zucchini are so good with Fall spices! Perfect for baking! I LOVE zucchini bread! One of my absolute favorites. I will definitely be making yours, the nutritional stats are impressive. Thanks, Dana! & not that much goes into it which is great!! Love all your recipes!! Keep them coming! Thanks Taralynn! 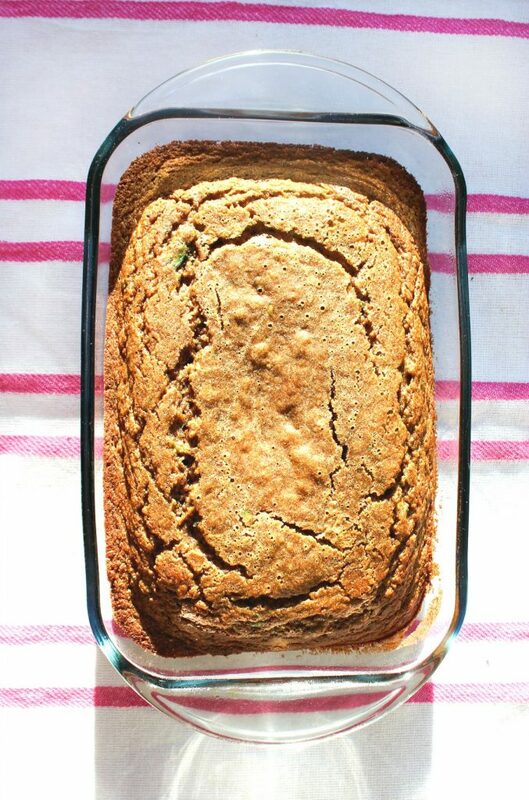 I’ve never made or even had zucchini bread! That’s crazy seeing how in recent years it’s become one of my favorite veggies. I’m definitely making your recipe. Thanks for making it healthy! Fall arrived, salads remain, & coffee is brewed.